Spark plugs are a very important part of your car since they provide the spark that does ignite the fuel and air mixture within combustion cylinders. This constant ignition keeps your vehicle moving. If you do not check your spark plugs regularly and replace or service them accordingly, they will cause some trouble with your engine. So when is the time to change the spark plugs? If you find that your engine have a jittery idle. Every engine idles every time the vehicle is not moving( stationary) and in such a stagnant position, it usually produce about 1000 rpm. The sound that your engine gives off is smooth and consistent but in case your plugs are not performing as expected, your engine produces a jittery and rough sound while generating bigger vibrations via the car. Failure to check this leads to costly engine damage. Most people associate the starting down failure with battery problems or lack of gas. You may overlook one possibility: having worn or bad spark plugs. If this is the case, they cannot produce the needed spark to put the vehicle in motion, and then you will go nowhere. It is also likely that your car’s faulty plugs are draining your battery. Again, if this is the case, you should have your spark plugs and battery replaced soonest possible. 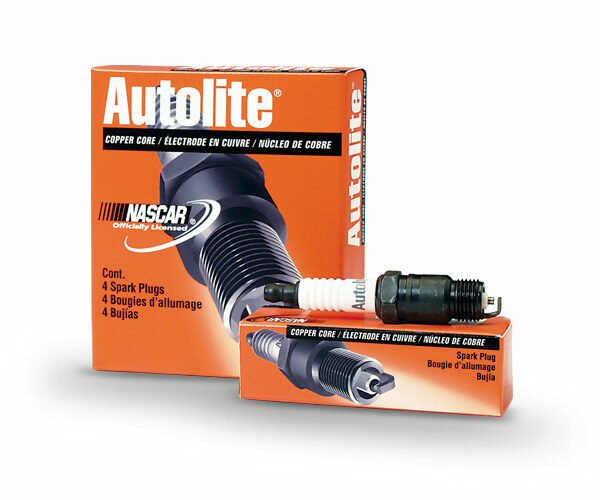 You can check your local dealer for such plugs as Autolite spark plugs or otherwise. If your vehicle’s acceleration is poor, it is actually easy to tell. It seems as if your car doesn’t want to run faster the time you put more effort on the gas pedal, or if it does, it is not as instant as you are used to. Autolite spark plugs type is very versatile and works in different car brand. They are made to fit in most vehicles and so popular in Chrysler and Ford cars. They are not very expensive and offer a reliable service. They do not raise the engine efficiency up to the maximum, but they have a long life. « How do Fully Electric Vehicles Work?